Ole was born in Denmark. He served in the U.S. Marine Corps from 1963 to 1972, which included leading a combined action company in Vietnam. He was awarded the Bronze Star Medal with V for Valor and two Purple Hearts. Ole became a U.S. citizen in 1968 and received a direct commission to the U.S. Army Reserve in 1973. He retired as a Colonel in 2003. 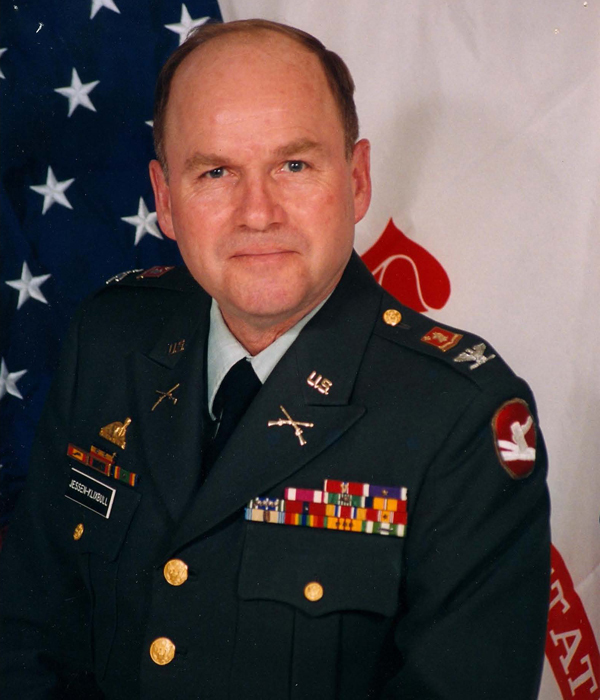 He taught social studies at Rocori High School in Cold Spring, Minnesota, and also served as assistant professor of military science at St. John’s University in Collegeville, Minnesota. After retiring, he was active with the American Red Cross. Ole had a passion for running, orienteering, cross-country skiing and sailing, was widely traveled, an avid reader and life-long learner.